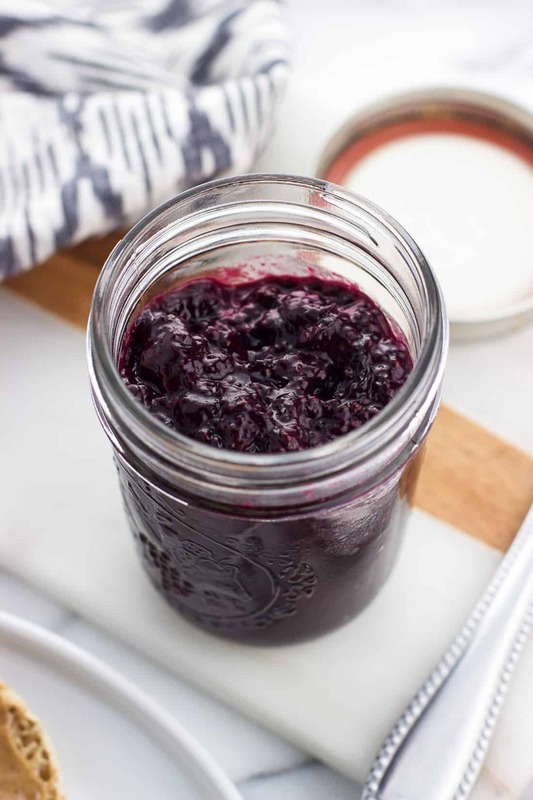 This blueberry chia jam is an easy, four-ingredient refrigerator jam recipe that comes together in fifteen minutes. 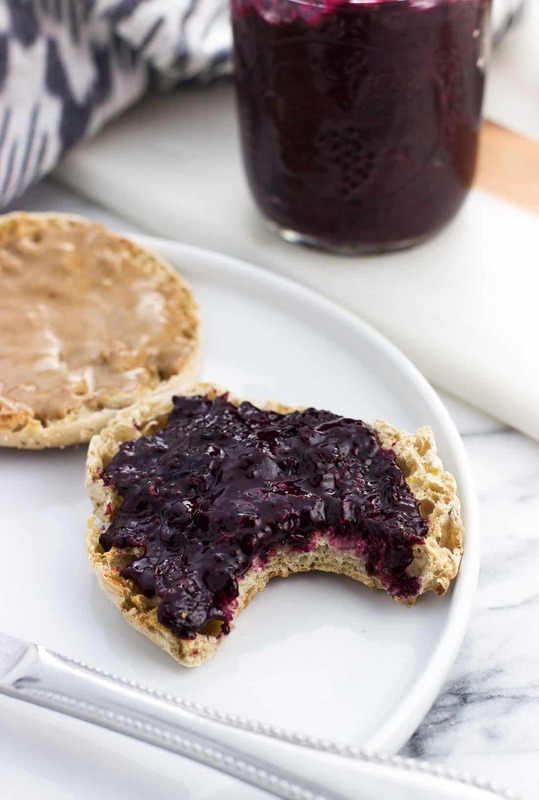 There’s no added sugar in this healthy blueberry jam. 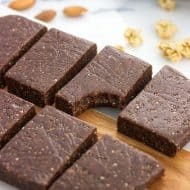 Despite making countless batches of no-bake chia bars over the past couple of years, I somehow still have the majority of a two-pound bag of chia seeds still hanging around the pantry. Of course using them up one or two tablespoons at a time isn’t going to put a big dent in them at once or anything, but I’m very thankful they have a long shelf life when kept in a cool, dry place. That is, if I don’t spill it first. It got frighteningly close to tipping over (while open, of course) the other day and I was petrified of seeing all those little seeds go bouncing around the kitchen. It was a close call. Besides chia bars and healthy whole wheat banana chia muffins, one type of food I love to use chia seeds in is jams. EASY jams. Combine-ingredients-in-sauce-pan-and-refrigerate kind of jams. Growing up I devoured the Little House on the Prairie book series and, inspired by their robust and quite-necessary preserved food stockpile, thought I’d grow up and become a prolific canner like the Ingalls. So…that never happened. I’d love to learn the ins and outs of canning from a canning pro some day, but in the meantime I’m all about refrigerator jams like this blueberry chia jam. Since we don’t have the longevity of canned jam on our side here, we’re at the mercy of how long this blueberry chia jam will stay in the refrigerator. I’ve found that this jam will stay for at least two weeks in the fridge, perhaps more if it lasts that long before being eaten. Making fairly small batches of refrigerator jam like this one, which yields approximately one cup of jam in total, helps prevent waste as you’re more likely to use it all up before it would spoil. 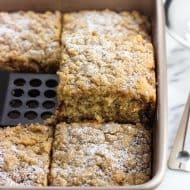 Of course, if you’re feeding a crowd or have plans to use a lot of jam (crumb topping jam bars, perhaps? ), you can certainly double, triple, etc. the ingredients here pretty easily. 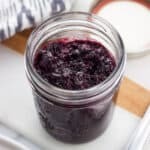 This blueberry chia jam recipe is great for using up blueberries that have become slightly past their prime. Still good to use in recipes, of course, but just a little bit beyond grabbing handfuls and eating them straight up. The blueberries are added to the saucepan with lemon juice – about the amount from one large lemon. The lemon juice adds a wonderful burst of citrus that pairs so nicely with the sweet/tart blueberries. There’s a reason why lemon blueberry is such a popular dessert flavor, right? Once the blueberries begin to heat, it’s time to mash. I used my potato masher to break down the blueberries as best as I could. The mixture won’t get 100% smooth, and that’s okay. In fact I really enjoy the chunkiness of the blueberry bits in the final product as they added to the heartiness of this jam. After it’s mashed to your liking, remove the saucepan from the heat and stir in the vanilla extract and chia seeds. 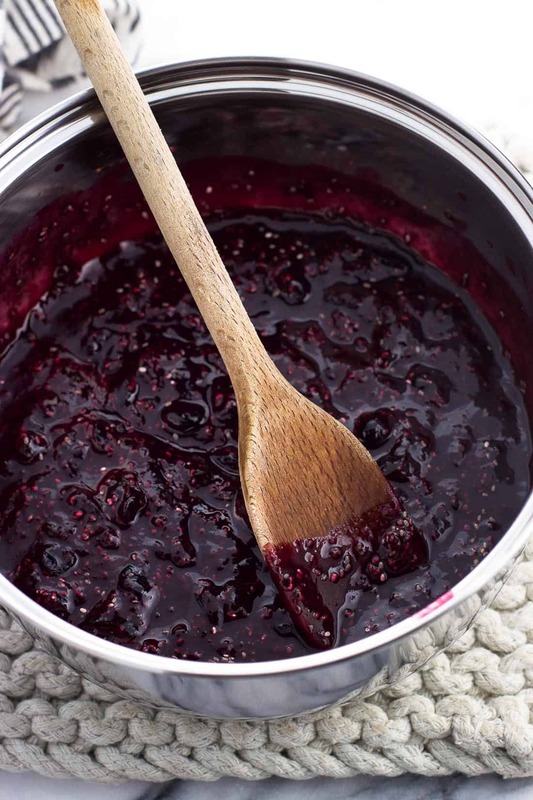 The blueberry chia jam will thicken as the pan sits at room temperature for five to ten minutes, and then it’s ready to be transferred to a jar or container and refrigerated. Chia seeds, if you’re unfamiliar, are tiny seeds rich in omega-3 fatty acids, fiber, and other vitamins and nutrients. They’re a popular choice in jam and pudding recipes because they become gelatinous when mixed into liquids. 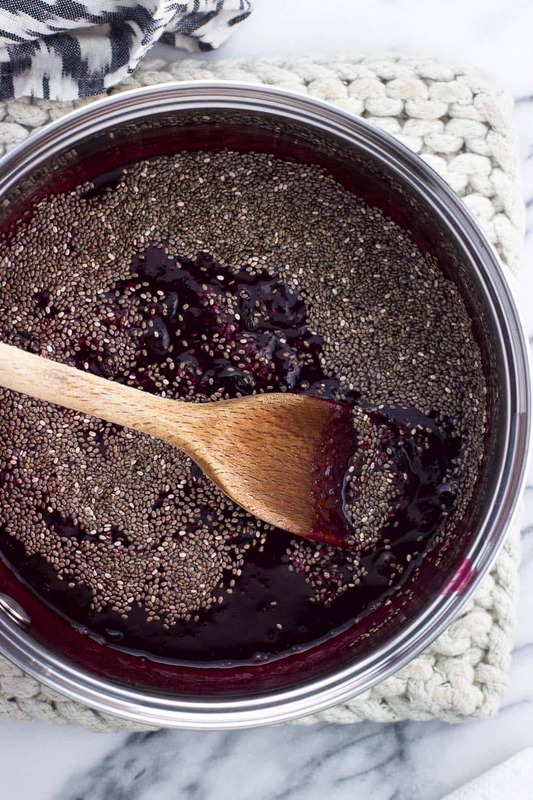 One-and-a-half tablespoons of chia seeds are used in this recipe, which is enough to help thicken the jam without overwhelming it or interfering with the jam texture. If you’ve ever seen a picture of chia pudding, you’ll know what I’m talking about. Those tend to be chia heavy. This isn’t the sweetest jam you’ll ever taste, rather it is fruit-centered and allows the fresh blueberry flavor to shine through. I love to pair it with almond butter on a toasted English muffin (pictured here). This jam should stay in the refrigerator for at least a few weeks. For an extra bit of spice, add a shake or two of ground cinnamon along with the vanilla extract and chia seeds. 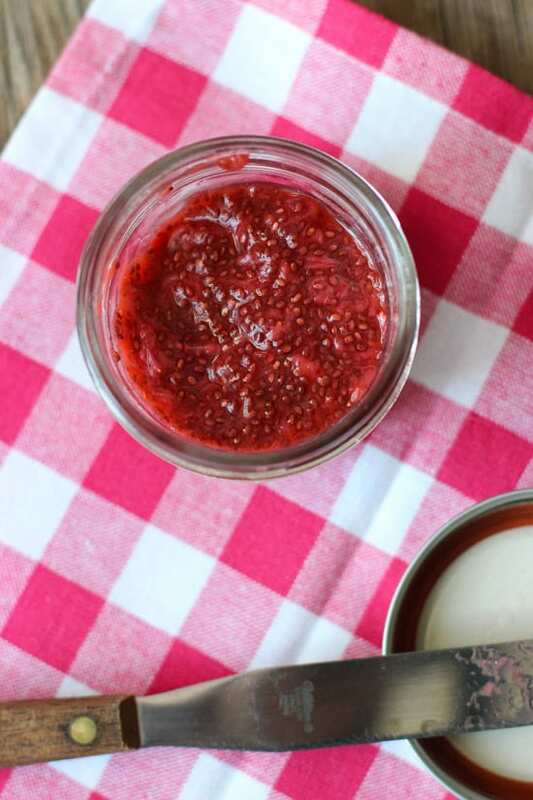 It adds a great flavor to this strawberry chia jam, made with a touch of honey. 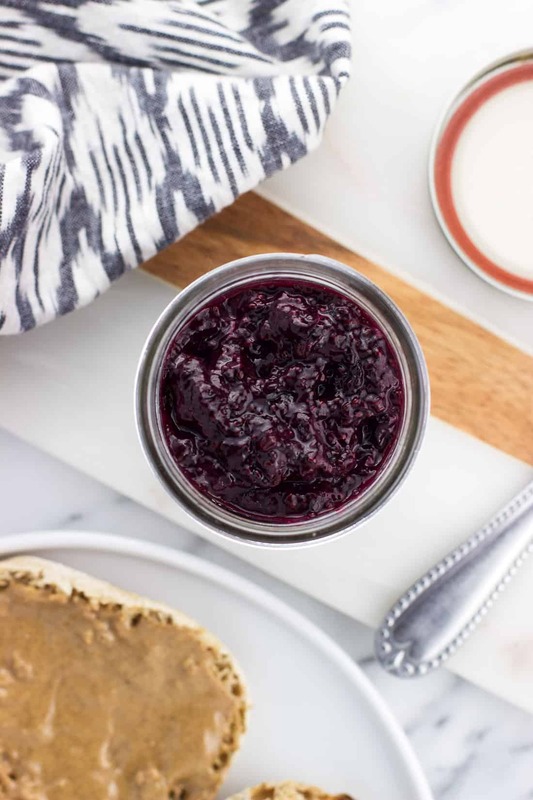 This blueberry chia jam is an easy, four-ingredient refrigerator jam recipe that comes together in fifteen minutes. There's no added sugar in this healthy blueberry jam. 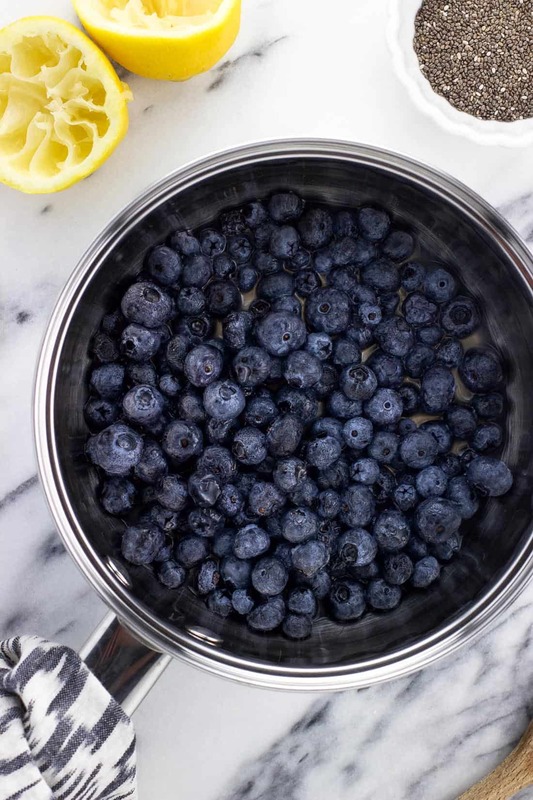 Place blueberries and lemon juice in a small saucepan set over medium heat. Once fruit is heated, mash fruit using the back of a wooden spoon or a potato masher and stir until mixture is just barely bubbly. This took about 5-6 minutes for me. Add vanilla extract and chia seeds. Stir a few times, then cover saucepan and remove from heat. Let jam thicken for 5-10 minutes. Store jam in an airtight container in the refrigerator. 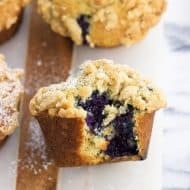 This recipe yields approximately one cup of blueberry chia jam. The photos in this post were updated in September 2018. Same great recipe! This jam looks beyond delicious for reals! 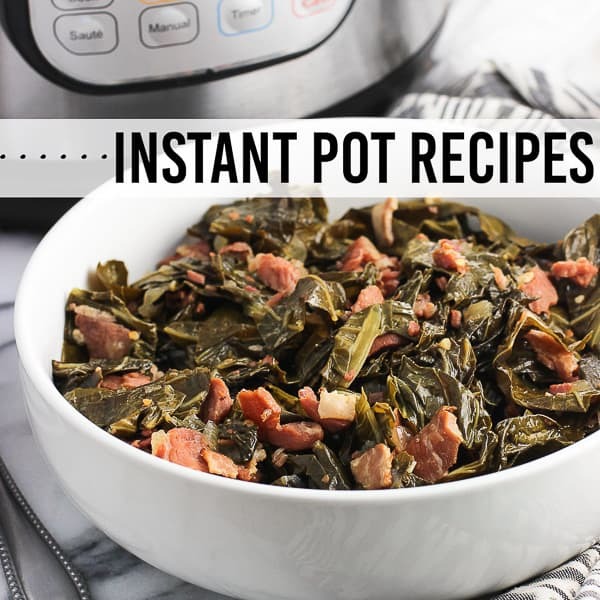 4 ingredients and done in 15 minutes?! You are a jam freaking genius! This looks absolutely incredible! 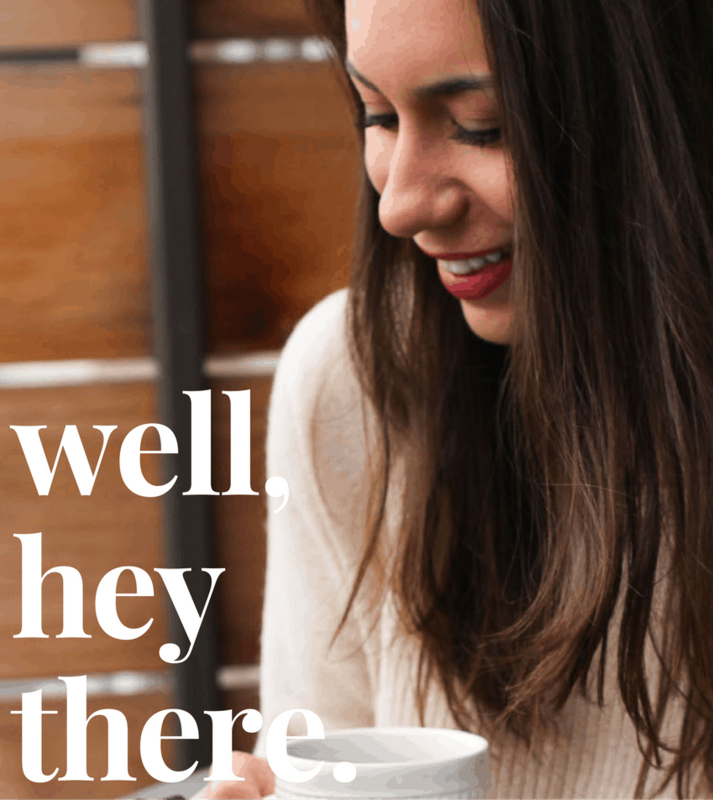 I totally thought jam was serious business to make…then I tried chia jam and WHOA so easy! I love kitchen discoveries like that. 🙂 Thanks Chris! This blueberry jam would be so good on my morning toast! 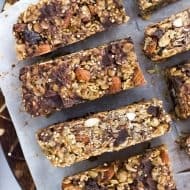 I’m new to chia seeds too, and have been loving them in my homemade granola. What a great idea to add them to this jam! I’ve been enjoying it on toast/English muffins with almond butter…yum! These pictures may or may not have been my breakfast afterwards haha. I have to give chia seeds a try in homemade granola! I’ve always wanted to make my own jam, and seeing this just makes me want it so much more! 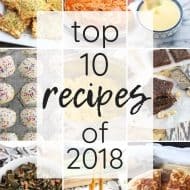 I’ve never tried chia seeds, but it’s definitely on my to-do list! Looks like they’d be an awesome addition to this jam! I am the WORST for forgetting something in the back of the fridge! Good save, Alyssa! And it looks like a delicious jam, I’ve never tried putting chia seeds in jam, but all of that fiber and omegas would make it super healthy! Haha I know!! I need a fridge organizational strategy, maybe that will prevent things haphazardly strewn around in there and hiding things! 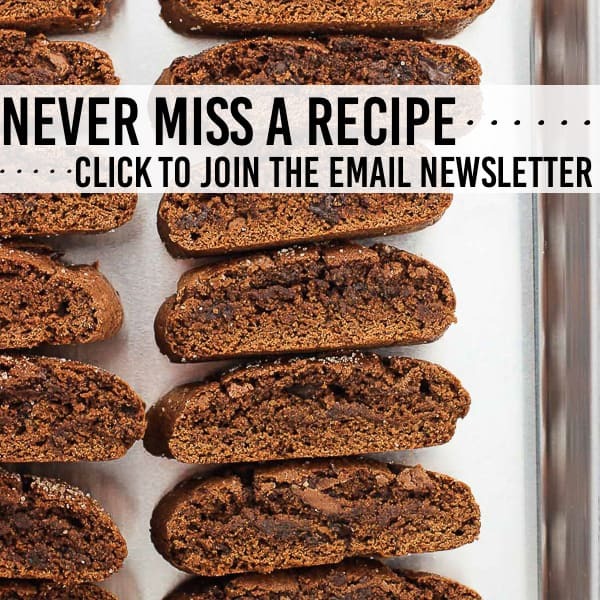 I love that you posted this recipe Alyssa. I’ve been thinking a lot about making my own jam since I hate giving my daughter anything with added sugar. Store bought contains so much extra unnecessary stuff it makes me not want to buy it. This will be perfect over an english muffin for breakfast. She will love it. Haha yup! It was a win-win! Thanks Ashley! This is so pretty!! I’ve actually never used chia seeds before but I think it is about time I try them out and this jam looks like the perfect place to start! I would love to eat this on toast in the morning! Thanks Izzy! I’ve made jams with them and have recently started branching out into breads/muffins and I love them there too. I don’t know why it took me so long to get around to using them! Excellent idea and a perfect save for those berries! Stay warm out there! Haha of course! 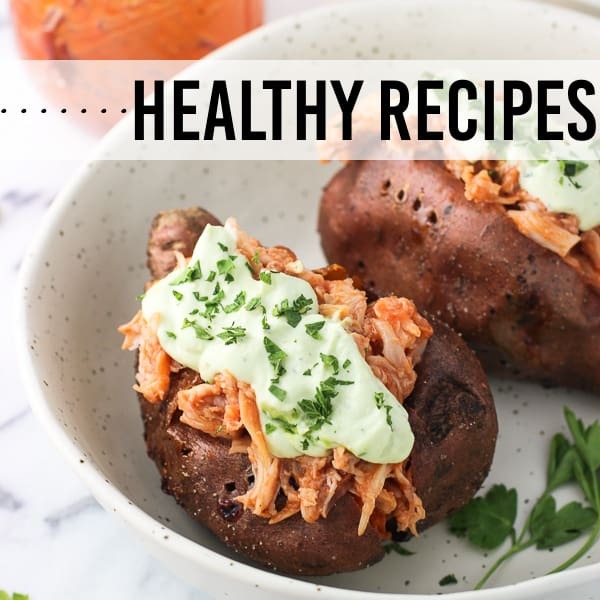 They look so good – I have to try them! 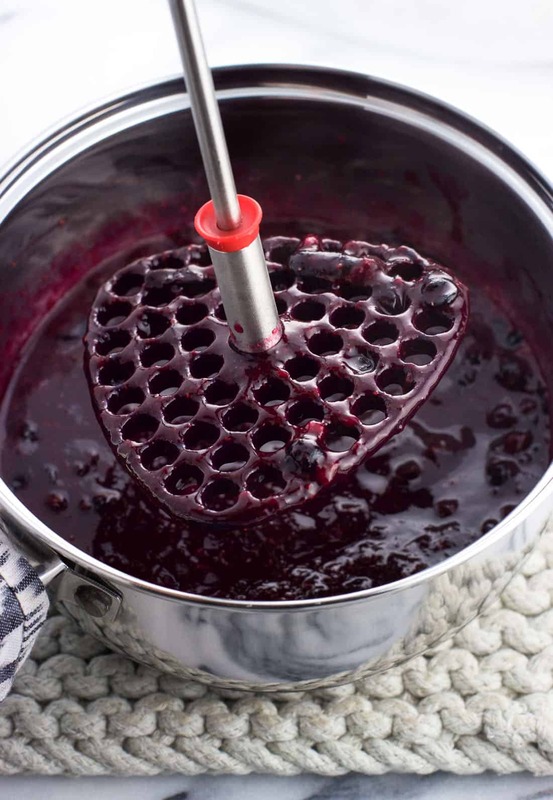 This blueberry jam looks delicious, and it comes together so easily! I also picked up a bag of chia seeds the other day…need to grab some blueberries and whip this up! It’s super quick! Thanks Rachel! I’ve really been on a chia seed kick but haven’t made jam yet! And I’ve been bingeing on blueberries, too, so this is perfect for me! Pinned. This is such a great idea, Alyssa! I love the idea of making your own jam, especially with chia seeds. And I love how easy this is, too! 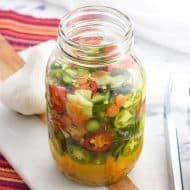 I definitely have no excuse to not make this, as I have all of the ingredients in my fridge! Pinned! Thanks Gayle! This kind of jam is so simple….I used to think making homemade jam was a bunch of work! If I use frozen berries, should I defrost them first? Hi Susan! I would let the frozen berries defrost for a little bit before cooking, maybe on a few paper towels so any excess moisture will be absorbed.